Kyle Guy scored 23 points and No. 3 Virginia pulled away in the second half to beat No. 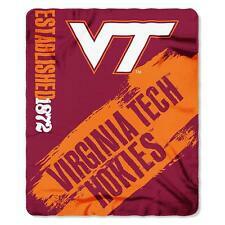 20 Virginia Tech 64-58 on Monday night. Braxton Key made Three Point Jumper. Assisted by Mamadi Diakite. Kerry Blackshear Jr. made Three Point Jumper. Assisted by Wabissa Bede. Ahmed Hill made Dunk. Assisted by Nickeil Alexander-Walker. Nickeil Alexander-Walker made Layup. Assisted by Wabissa Bede. Kerry Blackshear Jr. made Dunk. Assisted by Ahmed Hill.